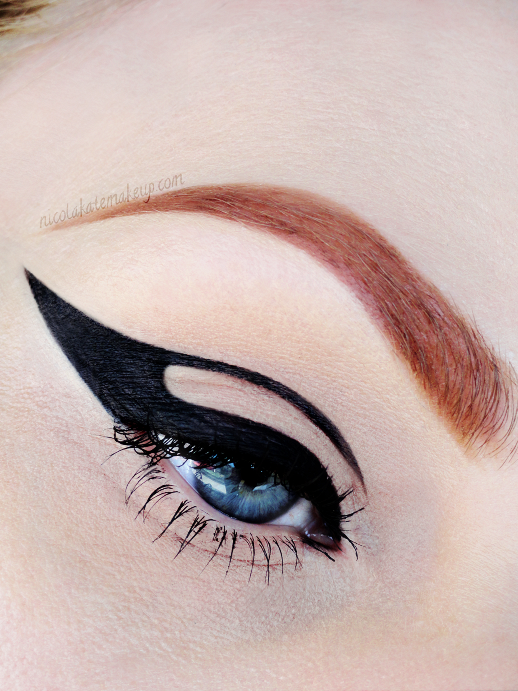 I love graphic and negative space eyeliner, it looks fantastic. I'm literally the least patient person ever for it though, so it's not something I ever really attempt. At least with eyeshadows if you screw up, you can just blend and layer more product! Eyeliner is another story entirely haha!